The Australian Ballet boasts a carefully curated collection of classical and contemporary dance works in its eagerly anticipated season 2016. Returning full-length favourites and innovative mixed programs will be joined by a fascinating Australian Ballet premiere. 2015 was proclaimed the Year of Beauty, a promise that has been fulfilled with pristine classics and thrilling contemporary dance, culminating in the sensational new production of The Sleeping Beauty, currently playing its world premiere season in Melbourne. 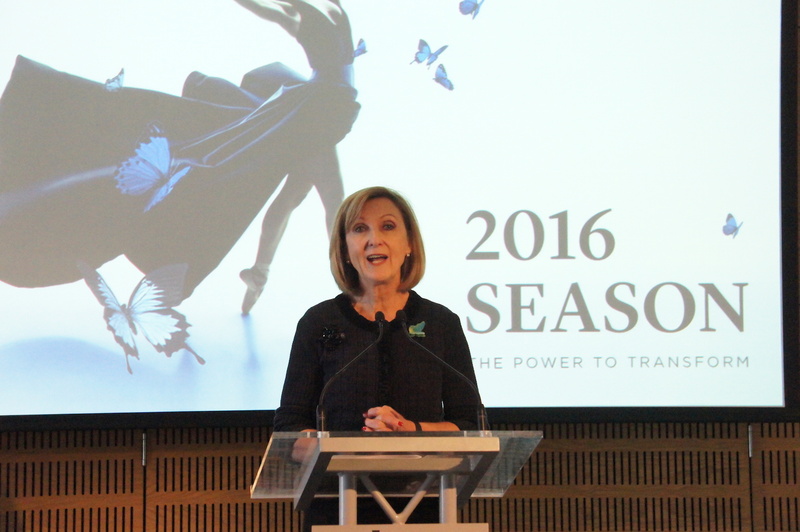 Executive Director Libby Christie (above) and Artistic Director David McAllister (below) today unveiled The Australian Ballet’s 2016 season. 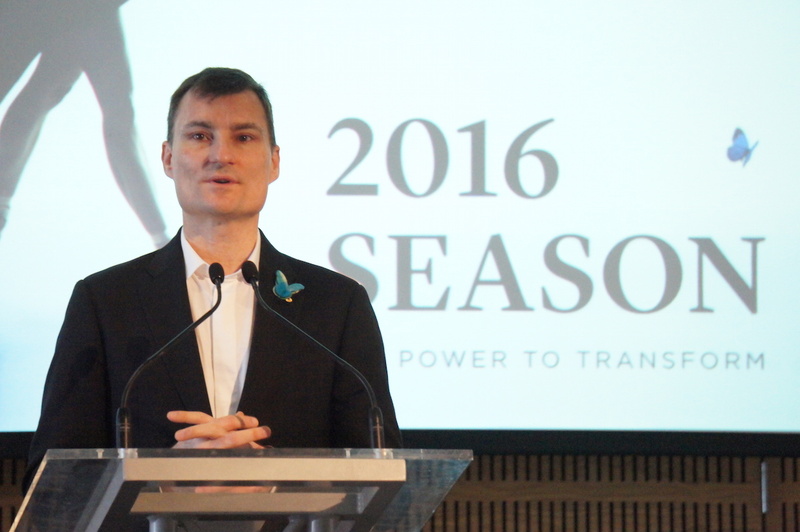 The theme of the 2016 program is transformation, with a season focused on fantasy, magic and make-believe. The first ballet for 2016 is a Brisbane season of Alexei Ratmansky’s Cinderella, first seen in Melbourne in 2013. 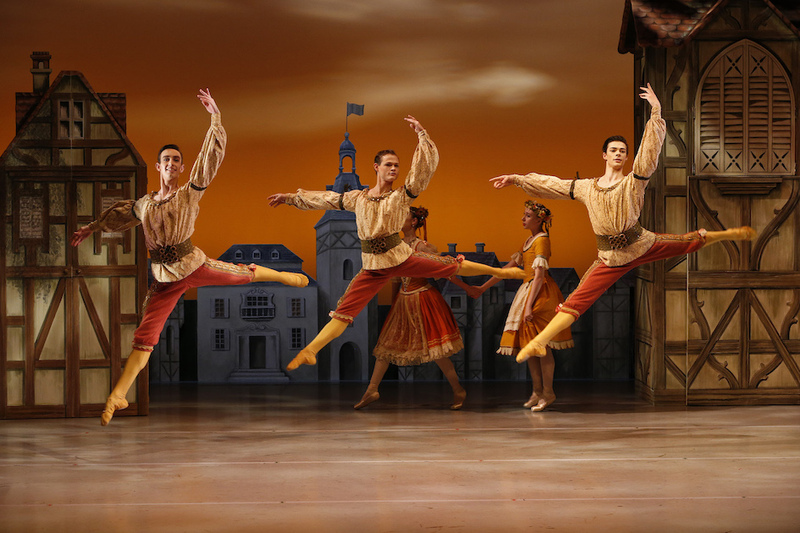 World-renowned choreographer Ratmansky mixes surrealist elements with fairy tale romance and delicious humour in a seamless integration of design and dance. 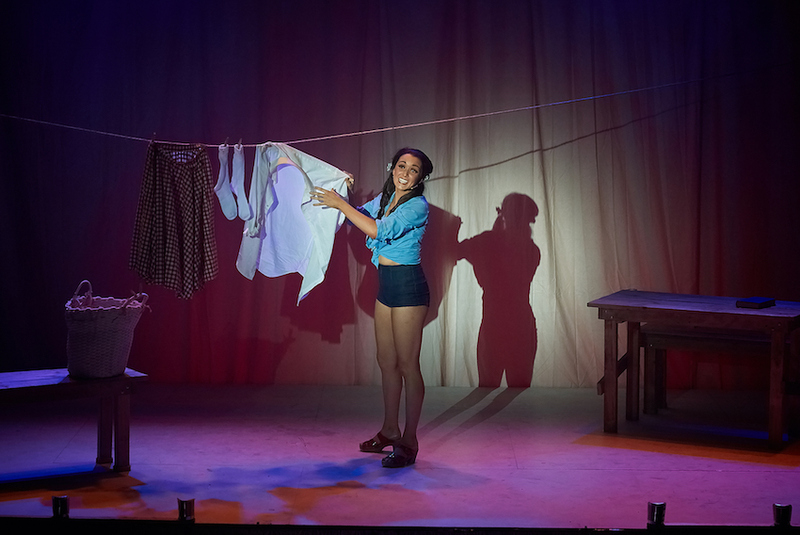 Melbourne, home of The Australian Ballet, will continue to enjoy five mainstage presentations, one of which is an exclusive visit from an international ballet company. Vitesse, a contemporary triple bill, features the work of three acclaimed choreographers. Created in 2006 for The Royal Ballet, Christopher Wheeldon’s DGV: Danse à Grande Vitesse© matches the hurtling momentum of Michael Nyman’s MGV: Musique a grande vitesse, a composition commissioned in 1996 to commemorate the opening of the TGV high speed train line in France. Set to haunting music by Benjamin Britten, and inspired by a painting by Edvard Munch, Jiří Kylián’s Forgotten Land (1981) explores how people try in vain to recover lost memories in order to regain their former power. William Forsythe’s most famous ballet is In The Middle, Somewhat Elevated, a work that has electrified ballet audiences around the world since first performed by Paris Opera Ballet in 1987. 2016 will see the first encore season of Stephen Baynes’ traditional production of all-time ballet favourite Swan Lake, created for The Australian Ballet in 2012, their 50th anniversary year. 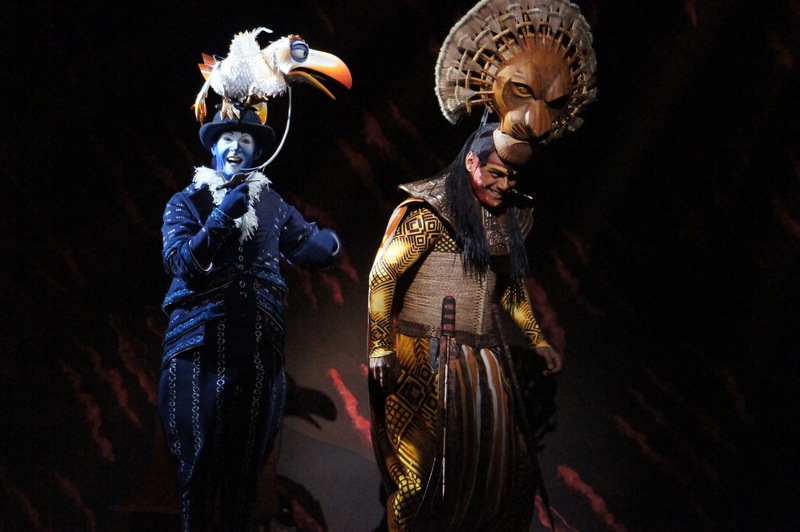 The artistry of Baynes’ superb choreography and expert storytelling is enhanced by Hugh Colman’s designs. Baynes and Colman paint picture after beautiful picture, with choreography that appears to be as much pleasure for the dancers to perform as it is for the audience to watch. 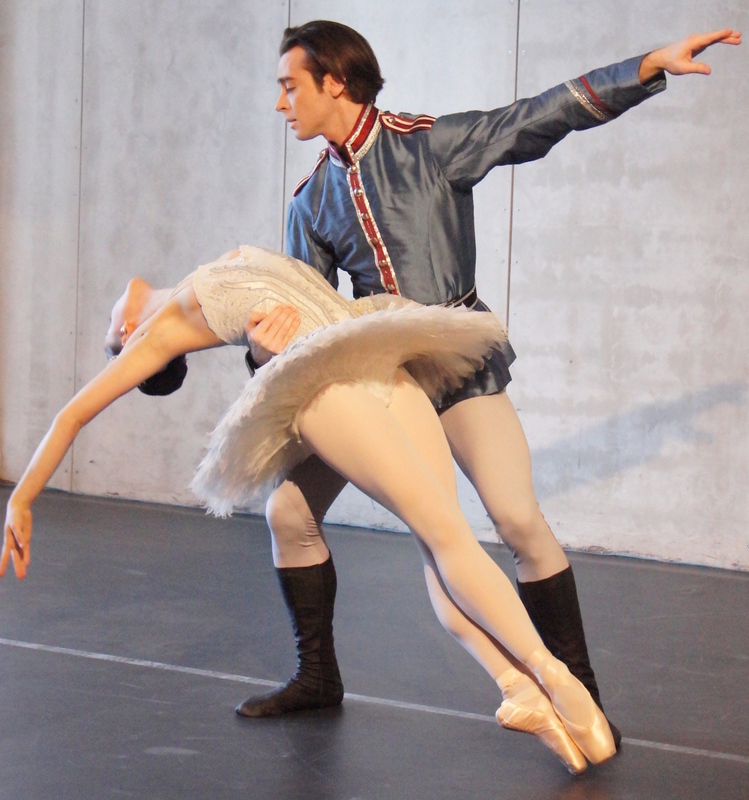 Daniel Gaudiello and Benedicte Bemet danced an excerpt from Swan Lake at the media season launch. 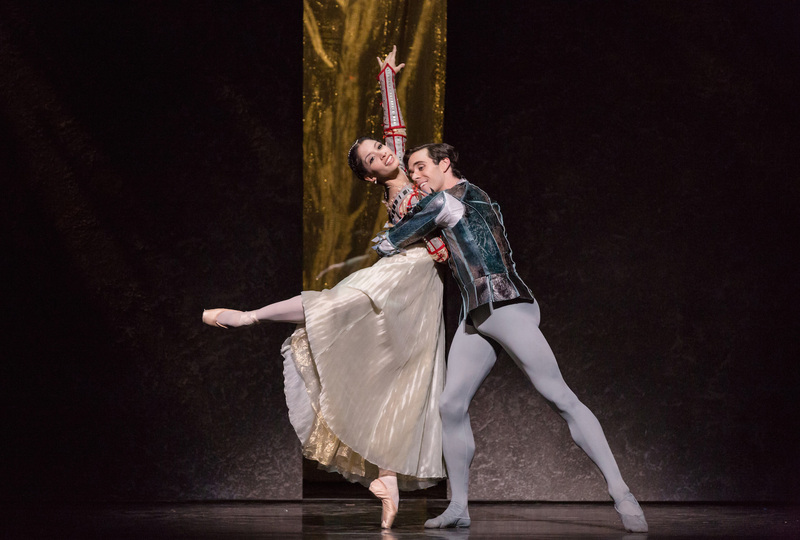 Melbourne audiences will be the envy of the rest of Australian when Houston Ballet makes an exclusive visit to present their brand new production of Romeo and Juliet (2015), which has been staged by Houston Ballet Artistic Director Stanton Welch, concurrently a resident choreographer of The Australian Ballet. Presented here in 2014, Welch’s La Bayadère, a production created for Houston Ballet, was notable for the scope of staging, indicating that Houston has a similarly impressive performing space as Melbourne. Romeo and Juliet is designed by Roberta Guidi di Bagno, a designer in demand across the world. The presentation of Houston Ballet’s Romeo and Juliet seems to all but confirm that we will not see Graeme Murphy’s Romeo and Juliet (2011) again. Described as the centrepiece of the 2016 program, the Australian Ballet premiere of Nijinsky will celebrate the life and legend of one of the most exceptional artists of the twentieth century: Vaslav Nijinsky. In 2000, for the fiftieth anniversary of the Polish-Russian dancer’s death, choreographer John Neumeier created this full-length ballet about this extraordinary artist and mysterious human being. Hamburg Ballet, originators of the piece, presented Nijinsky in Brisbane in 2012. The ballet begins with Nijinsky’s last public dance, before moving back to cover highlights from his career. The excerpts are danced by a range of performers, and are dramatically interspersed within incidents and identities in Nijinsky’s life. Descending into madness, various memories, visions and tragedies merge in Nijinsky’s febrile mind. Nijinsky is described as an extravagant masterpiece set against the backdrop of the celebrated Ballet Russes, and is sure to include lavish glamour and smouldering sensuality. 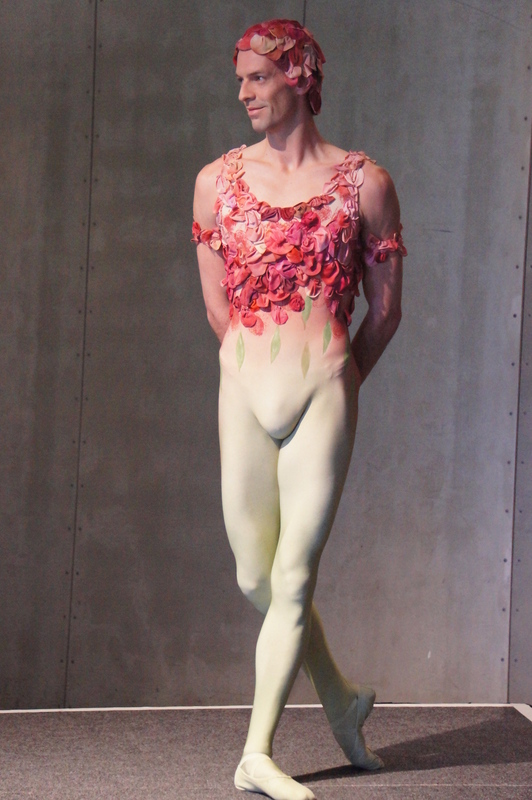 Andrew Killian in Spectre of the Rose costume, a piece which is featured in Nijinsky. Last seen in 2010, charming fairytale spectacle Coppélia will return to entertain and delight family audiences in 2016. The magical ballet blends romance, comedy and intrigue, with spectacular costumes by master designer Kristian Fredrikson. Coppélia was presented in The Australian Ballet’s inaugural season in 1962, and was lovingly revived by founding Artistic Director Peggy van Praagh and Theatre Director George Ogilvie. 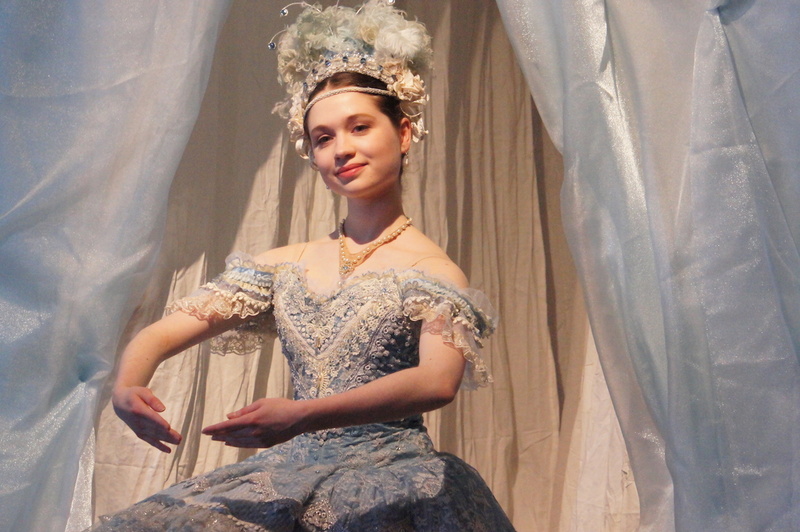 Emma McFarlane (below) in one of the stunning Kristian Fredrikson costumes for Coppélia. Sydney audiences will enjoy Vitesse, Swan Lake, Nijinsky and Coppélia, with an additional, exclusive mixed bill entitled Symphony in C following Vitesse. Set to music by Bizet, George Balanchine’s Symphony in C (1947) is a ballet in four movements that builds to an exhilarating climax featuring 52 dancers on stage. The mixed program will also include two new works by emerging choreographers, Alice Topp and Richard House, who have won critical and popular acclaim for their work in the Bodytorque showcase series. Cinderella opens in Brisbane in February. Vitesse opens in Melbourne in March and Sydney in April. Symphony in C opens in Sydney in April. 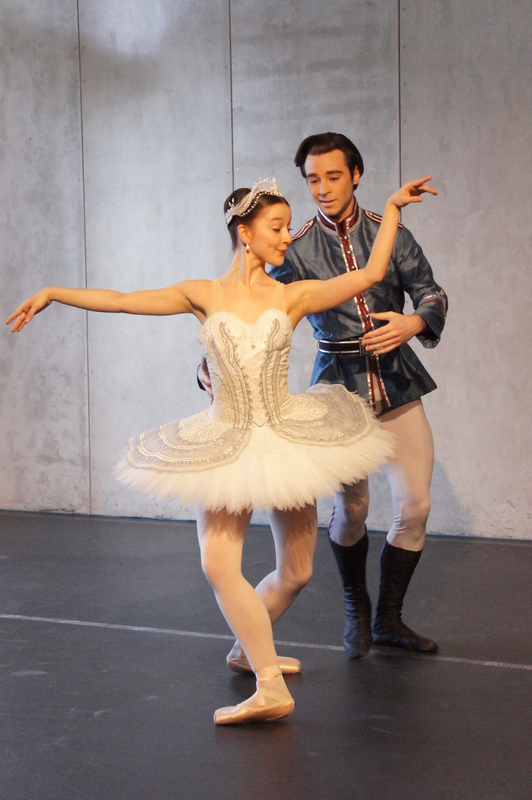 Swan Lake opens in Sydney in April, Adelaide in May and Melbourne in June. 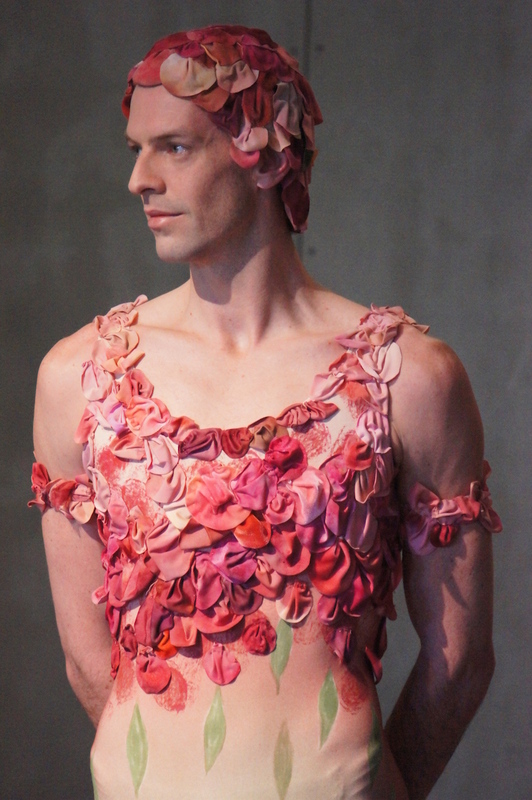 Romeo and Juliet opens in Melbourne in June. Nijinsky opens in Melbourne in September, Adelaide in October and Sydney in November. 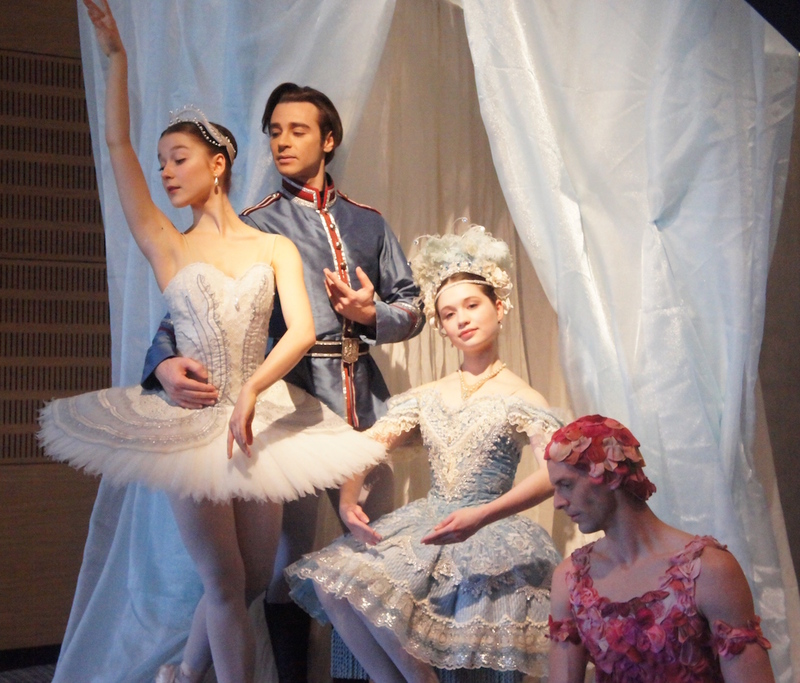 Coppélia opens in Melbourne in September, and Sydney in December. Further information and booking details: The Australian Ballet.